Imagine being surrounded not only by beautiful art, but also by remarkable live music. 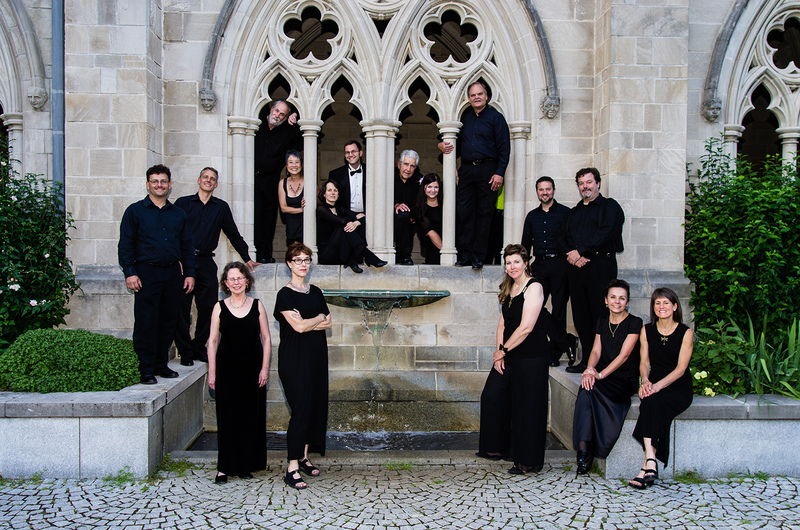 Come hear Novi Cantori, a professional chamber choir, transform Blake Court Saturday at 3pm. Come back Sunday at 2 pm to hear Congressman Richard E. Neal explore the influences John F. Kennedy continues to have on politics today. This lecture also marks the end of the Jack & Jackie: The Kennedys in the White House and the Collecting Camelot: The Kennedy Era and its Collectibles exhibits, which close March 25. Because the Avedon photos will go into storage once they are returned to the Smithsonian, this is a particularly opportune time to come to the Springfield Museums and celebrate the Kennedy legacy by seeing the exhibits, hearing Congressman Neal’s lecture, and attending the reception following the lecture. Please join us for another busy weekend at the Springfield Museums. Professional chamber choir Novi Cantori makes its first appearance at the Springfield Museums, with a special program of music highlighting the D’Amour Museum of Fine Art’s outstanding collection. The concert will feature music of the Italian Renaissance and 19th and 20th century France inspired by the European collection, as well as music by American composers and arrangers in front of the extraordinary canvas by Erastus Salisbury Field, Historical Monument of the American Republic. Free with museum admission! John F. Kennedy’s presidency has continued to inspire generations of individuals run for office – most notably because of his idealism. He saw the potential for progress and initiated programs such as the Space Program, the Alliance for Progress, and the Peace Corps. He knew the importance of Civil Rights freedoms and the benefits of Medicare coverage. He broke one of the great religious barriers by becoming the first Catholic president. These are just a few of the reasons why JFK is still relevant in our society. His dedication to the common good was unwavering and his influence unparalleled. Reception to follow in the Wood Museum of Springfield History. Free with museum admission!